The 2018- 2019 school year is off to a great start! Thank you for your continued prayers, support and dedication to SJRS. I would like to say thank you to a few people. First, I would like to thank God for blessing our school family in so many ways. The opening of our new school building has been so exciting. We have spent the past few months planning and preparing for this school year. It is my hope that this new elementary school makes everyone feel welcome and comfortable where all children can learn. This project took a lot of resources and involved many people, and, through it all, the students were the focus. In the end, we believe our new school is truly a blessing. We are especially thankful to Bishop Schlert for making this all happen. 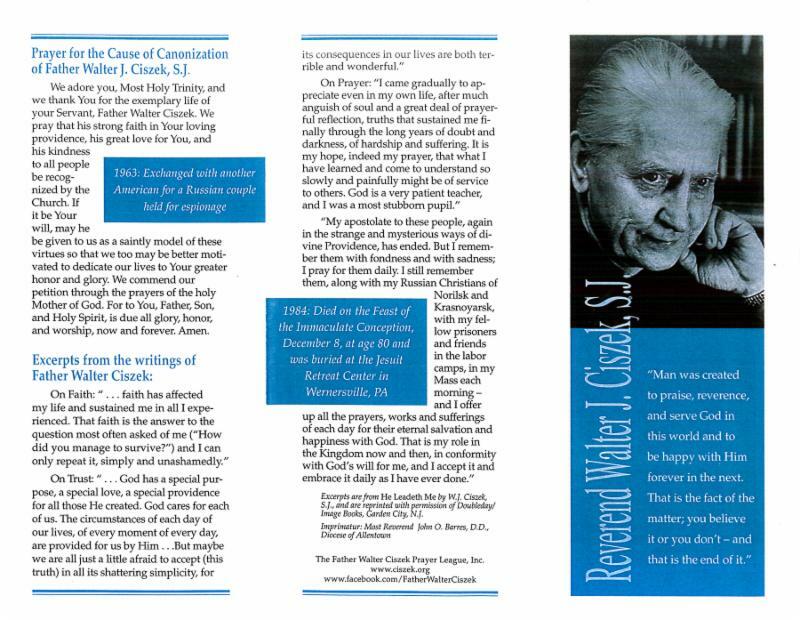 We thank him for the tremendous support of Catholic Education in Carbon and Schuylkill county. We thank him for coming to bless our school. Chancellor John Bakey, Superintendent Dr. Phil Fromuth, the Office of Education, and especially the Director of School Finance Al Bova for all of his help during the transition. Secretary and CFO Mark Smith, Director of Insurance and Real Estate Kelly Bruce, Safety, Fire Prevention and Construction Officer Jerry Flavelle and the Temporal Affairs Office. A group who wrestled with really big issues was our facilities team, especially Father Hoffa, Rich Smith and Keith Degler. It is difficult to express enough thanks for your perspective and your help on many of the projects throughout the summer. We are so appreciative for your efforts. Father Hoffa, thank you for always going above and beyond to help our school. Thank you to our Advancement Director, Manda Beers, who helped every step of the way, and I would be lost without her help. Thank you to our outstanding faculty and staff, especially our Administrative Assistant, Debbie Smarr and our Bookkeeper Kathy Odorizzi. There is an enormous amount of paperwork to keep track of, and, without their help, the tasks would have been impossible to manage. The dedication of our teachers and staff is amazing! The amount of time and energy that they have all put in this summer is to be commended. They moved so many materials this summer. They were not able to get into the building to set up their rooms until August, and, in just a few really long days, they took the site from a site filled with boxes, to a place ready for instruction. Through it all, our staff remained positive, focused on students, and kept smiles on their faces. Thank you to our neighbors. Thank you for your patience. We are done with the move and with the mess. I cannot express how thankful we are as a school for the warm welcome to this community. And lastly, thank you for the overwhelming support of our parents and students. We were supported by our wonderful school family who shared encouragement and cheered us on through difficult moments. Your positivity does not go unnoticed. Thank you. The truth is, I have only just scratched the surface of those who should be thanked. There are many contributors to the new school. It was a complicated project. No one can move a school alone. We did this together. I am proud to have worked with all of you on this project. Thank you for our school, thank you for your support. We had a great turn out at our Meet The Teacher Event. Special thanks to our Home and School Officers and parent volunteers for helping. Bishop Schlert visited and blessed our school on September 6th. The Scholastic Book Fair was a big hit with the students! Thank you for supporting our school. SJRS students were joined by our families, parishioners and friends as we prayed at our opening Mass. It was a beautiful celebration. Special thanks to Father Hoffa, Mr. Cressley, Mr. Degler, Mrs. Miller and Mrs. Confer for preparing the prayerful time for us. Special Subject classes have started! The students are enjoying Music, Art, Physical Education and Computer/STEM Classes. The STEM Lab materials have been arriving each week! We will continue to post pictures on our Facebook and Instagram pages to share the progress and our excitement! The beginning fundraisers that were held by the Home and School Association were a success! Thank you for supporting our school! We realize that you had to make changes in your daily routine in order to pick up the mums. Thank you for all your efforts. Thank you to Mrs. Montgomery for organizing this fundraiser and to all of our HSA volunteers for helping with this! We began conducting emergency drills in all grades. Jenna Goff and Hailey Watkins will be our school's news correspondents for the Standard Speaker Newspaper. School news is published every week under "School Times." Thursday 9/27: Is a School Spirit Dress Down Day (Wear your school colors, spirit wear, gym clothes, CYO uniforms) and it is election day! The Christian of the Month Award recognizes students who display good character on a consistent basis and serve as student role models throughout the month. Students are nominated by their teachers based on the six pillars of character: trustworthiness, respect, responsibility, fairness, caring, and citizenship. Students chosen to receive this award will be acknowledged for their accomplishment in the monthly newsletter. Listed below are the students that have been chosen as Christian of the Month for September in each homeroom. Students will receive a dress down pass, Christian of the Month Certificate and an Applebees Certificate. T he students will be recognized at the first Mass of each month. The Christian of the Month for Kindergarten Gold is Kendall Peiser . Kendall is a very bright, determined, kind and helpful student. Her work is very neat. She is very creative and she is a good reader. Kendall is always there to lend a helping hand. Outside of school Kendall enjoys playing basketball, soccer and gymnastics. Kendall is very outgoing and is a part of the Girl Scouts and the “Anna Marie” dance studio where she is learning tap and jazz dancing. Kendall has a big heart and is very helpful at home. Rebecca Wippel has been chosen Christian of the Month for Kindergarten Blue. Rebecca is a very responsible and well- behaved student. She works very hard and always tries to do her best. Rebecca pays attention in class, always following directions. She is very helpful and respectful to her teachers and classmates. At home, Rebecca plays soccer for the Tamaqua Area Youth Soccer Association. She is also learning gymnastics at Tumble with Denise. Rebecca is especially proud of donating 11 inches of her hair to Locks of Love. Congratulations, Rebecca! Savanna Grosz , Grade 1, has earned the Christian of the Month Award. Savanna is always ready to lend a helping hand to her classmates and teacher. Savanna displays an eagerness for learning. Savanna takes dance classes at Faberge Follies. She studies Polynesian, combo (jazz, tap, and ballet), acro, musical theatre, and is on the elite minis competition team. Savanna attends Holy Ascension Russian Orthodox Church Sunday school. Great job Savanna! Carly Green has been chosen second grade blue Christian of the Month. Carly is a conscientious student and puts a lot of effort into her work. Carly is respectful to her teachers and is always willing to help her classmates. Carly plays soccer and softball. She has earned a green belt w/stripe in karate class. Carly's interests include art,drawing and painting. She also likes to bake and decorate cakes. 2-Gold's Christian of the Month is Kathryn Breslin . Kathryn is very kind and loving and is a wonderful sister to older sibling, Caroline. Kathyrn is always respectful, responsible and helpful, and excels in her schoolwork. Kathryn is a member of Fusion Volleyball and the Travel 12U Team. She also volunteers her time as a helper at the St. Joseph's Parish Festival, loves to go fishing, and enjoys nature very much. Kathryn is a wonderful example of an exemplary student. Christian of the Month for third grade is awarded to Cara Rehnert . Cara is very caring towards her classmates and is responsible with her school work. She is a Junior Girl Scout for West Penn Troop 30148. She earned Brownie Summit Award, the highest award a Brownie can earn! She is also part of the Tamaqua Blue Waves Swim Team. She qualified for ASL Summer League Championships. She won gold medals in 100 yard medley relay and 100 yard freestyle relay. She won silver medals in 25 yard backstroke and bronze medal 50 yard freestyle. Cara attended Marian Catholic Summer Cheerleading Camp and was able to cheer with varsity cheerleaders at Marian football games. She has danced for 3 years at Sabo School of Irish Dance. She has won numerous awards at local Irish dance competitions. She is currently preparing for Mid-Atlantic Oireachtas which is held in Philadelphia in November. She recently reached novice level dancer! 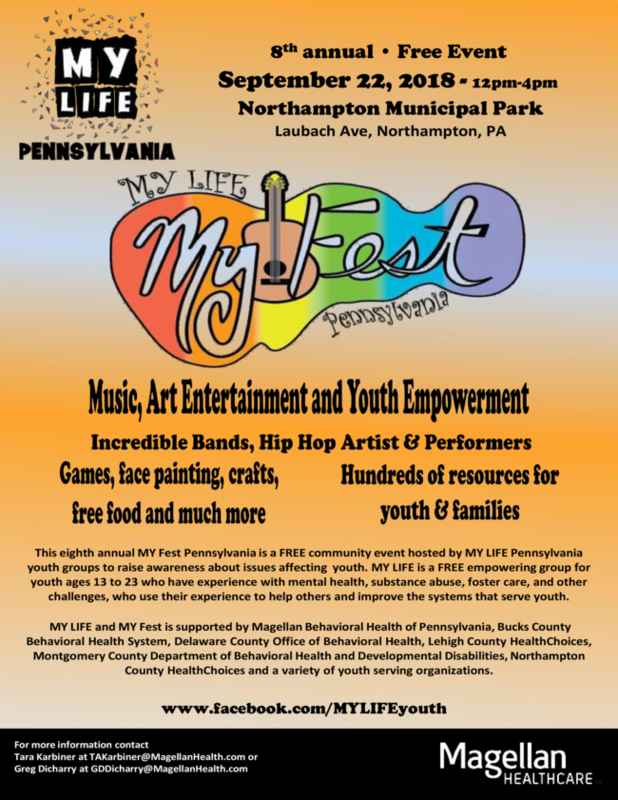 She volunteered at St. Joseph Parish of the Panther Valley Summer Festival, where she is part of the youth ministry. She has attended volleyball camp at both Tamaqua and Marian Catholic. Cara is a wonderful sister to her brothers Colin, a junior at Marian Catholic, Corey, a sophomore at Marian Catholic, and Connor, a 6th grade student at St. Jerome Regional School. Cara also enjoys spending time with her Scottish terrier named Toby. Christian of the Month in 4th grade for September is JaeLynn Browdy . JaeLynn is a hard worker and always tries her best. She is always willing to help others and is kind and respectful to everyone. JaeLynn plays volleyball (AVC) and is a defensive specialist. She also plays softball for Tamaqua. She plays 1st base and catcher positions. JaeLynn won the throwing and running award at Marian softball camp this year. She is always compassionate and caring toward others. JaeLynn also loves crafts and baking. Caroline Breslin is fifth grade's Christian of the Month for September. 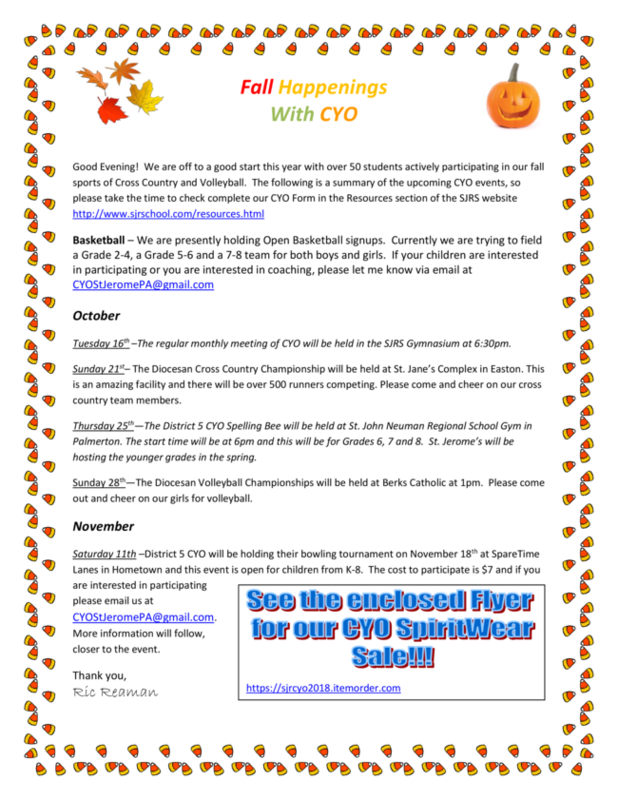 Caroline is involved in St. Jerome Regional CYO Volleyball, 209 Fusion, and 209 Fusion travel teams. She was awarded the Best Server on her 209 Fusion team. Caroline is a great big sister to Kathryn who is in second grade. Caroline is a very helpful and thoughtful person. She always puts others first and can often be seen helping others before being asked. Congratulations, Caroline! The Sixth Grade Christian of the Month is Seleste Burns . Seleste is a helpful, considerate, and hard-working student. She is very conscientious in her studies. She has attained all A's in her subjects and earned the President's Education Award last year. Seleste loves reading and riddles and likes art. She is a member of St. Jerome's volleyball team. Congratulations, Seleste! Megan Reaman is the 7th Grade Christian of the Month. Megan is a very conscientious student who always completes her work in a timely and orderly manner. With an ever-present smile, she is willing to lend a helping hand to anyone in need. Megan is a member of St. Jerome CYO Volleyball and also participates in AAU Winter Volleyball. She is an altar server at her home parish of St. Joseph of the Panther Valley and also at school Mass. Megan is an active member of the Monroe County 4H and will be going to the 4H State Competition for Horseback Riding in October. Congratulations, Megan! Hailey Watkins has been selected as the 8th Grade Christian of the Month. Hailey demonstrates a strong work ethic and is kind and respectful to everyone. This year Hailey is serving as one of our school's news correspondents for the Standard Speaker. Outside of school, Hailey likes to play the piano and has been a member of the Faberge Follies for ten years. Hailey is looking forward to attending Marian High School and plans to be involved in theatre. Congratulations, Hailey! Throughout the year you will be receiving information about the various fundraisers through the school and the Home and School Association. The reason we have fundraisers is to keep tuition costs down. The actual cost of education of each child in our school is over $5000.00. As you know, tuition is much less than this. The fundraisers help us make Catholic Education available to more children. We do not have mandatory fundraising at Saint Jerome Regional School because it is our hope that every family will do everything possible to support our efforts, not because they must, but because they want to participate and because they care about the future of this school. Thanks for joining the effort for the sake of our children! 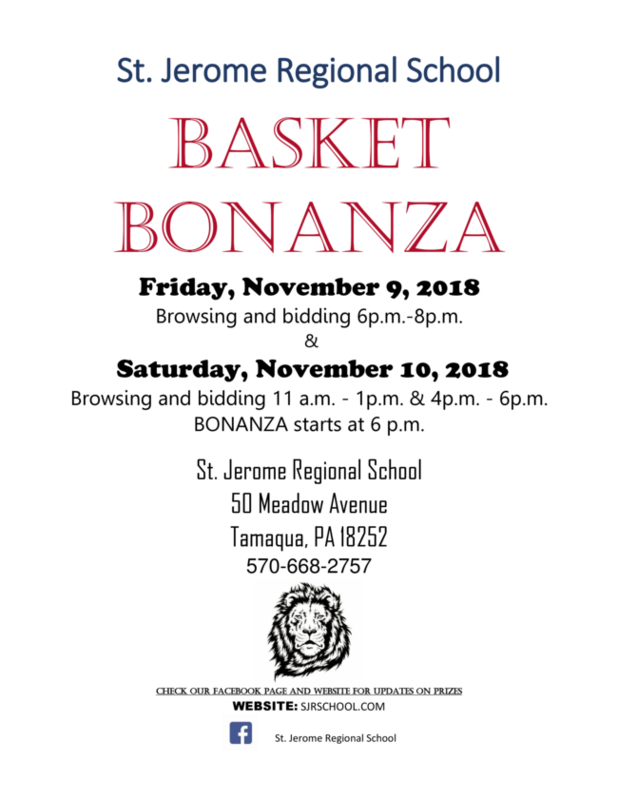 We are currently taking donations for the table prizes for the Basket Bonanza that will take place in November. You can drop them off at the school. Gift cards are always great prizes, and you can use SCRIP to purchase them. If you are interested in helping, please e-mail us your contact information. Please see the HSA page on the School Website for all forms/updates and a list of HSA events. Thank you. 50/50 Tickets will sent home in the communication folders on the 26th, along with Gertrude Hawk Candy Bar Forms. These are great ways to help with tuition costs. If you have any questions, please call the office. Many people are saving hundreds of dollars in tuition by purchasing certificates. Certificates are sold from the school office daily during school hours and scrip orders are taken on Tuesdays. This year we will again sell tuition chances to help you win money toward your tuition bill. The chances are $1 each, and paper slips are in the family envelope. If you want to purchase the chance, fill out the slip and enclose money in an envelope marked tuition chance. This is not a fundraiser. All money collected will be awarded to the winning student’s tuition account. If your tuition is fully paid, credit will be applied to next year’s bill. The winner for September is Jenna Goff in 8th Grade . The amount of tuition credit is $203 . Thank you to all who took chances. Slips are enclosed for next month’s drawing which will be on October 24th. A reminder for bus drivers and parents/guardians: Unless you are dropping a child or children off for ECP, students are not permitted in the building before 7:45 am. We will continue the Extended Care Program (ECP) at SJRS this school year. The hours will be 7- 8 AM. and 2:45-3:45 PM. Please see the website for forms and more information on ECP. Every year we receive paper donated by various companies or organizations. If you know of anyone who would like to donate computer paper, copier paper, poster board or any other paper products, please call the office. Any donation is truly appreciated. Other items that we could also use are: Clorox wipes, 60 gallon trash bags, 13 gallon trash bags, dawn dish-washing liquid, hand soap that does not contain any nuts (ie almond extract…), aluminum foil, saran wrap, paper towels, tissues and band aids. If you can donate any of these products or know of a company who would donate these products, it would be greatly appreciated. Students are permitted to wear school colors (navy blue, cardinal or gold) on days that are designated as School Spirit Dress Down Days. 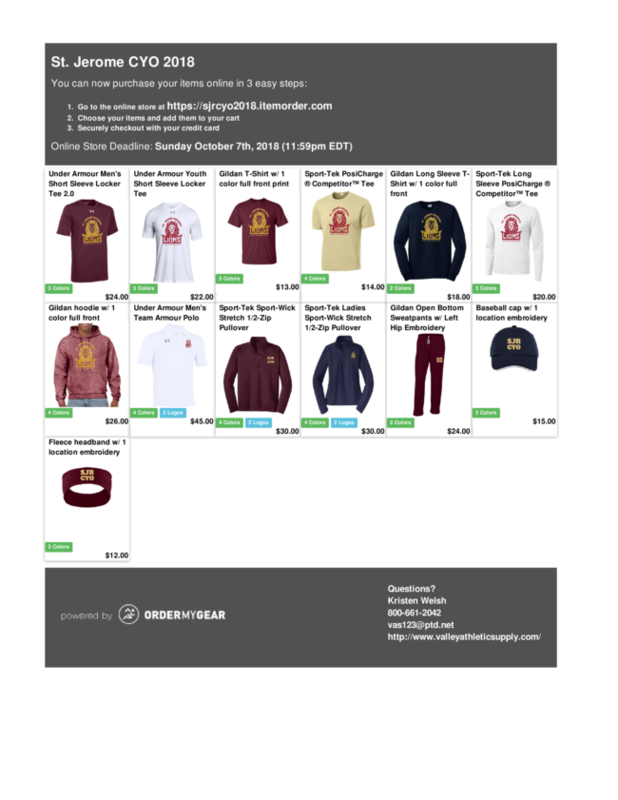 Other items that are permitted are: CYO uniforms, school shirts or gym clothing. Students are permitted to wear clothing of their choice that is considered appropriate. They do not have to be school colors. Dress Down Day Passes are not permitted to be used on Dress Uniform Days. During October we honor our Blessed Mother under the title of Queen of the Holy Rosary. As a school community we will pray the Living Rosary on Wednesday, October 24th at 1:45 PM. Please join us for this prayerful celebration to our Blessed Mother. No dress down cards can be used on this day. The week of October 22nd is Red Ribbon Week. Students will receive ribbons and badges. Informative posters will be displayed to help spread the news of the danger of drugs. The theme is Life Is Your Journey. Travel Drug Free! The TASD nurse will conduct health screenings for weight, height, vision and hearing on October 1st, 2nd, 3rd, 4th, 5th, 8th, 9th and 10th. You will be notified by the nurse if there is a vision or hearing concern with your child. There will be a Protecting God’s Children workshop on Thursday, September 27th at St. Patrick’s Parish Center, Pottsville from 6:00-9:00 pm. To register, please contact Debbie at 570-622-1802 . The first few weeks back to school have been very exciting. We have had fun learning about ourselves through our “All About Me Theme”. We are learning to identify our name in print. We have been talking about our body and its parts discovering our 5 senses. We have learned many new songs and dances. We will spend time talking about the Story of Creation, learning that God the Father created the universe and all that is in it. Fine motor: will continue to work on developing fine motors skills. Introduce use of scissors and prewriting skills. Themes for the month include: Nursery rhymes, Fire safety and Pumpkins. Literacy: We will continue to focus on introduction of each letter and its sound, rhyming words and learning the letters in their name. Math: counting to 25. Introduction to Patterns. Math: counting to 15 and introduction to patterns. - Please check the October calendar for important dates. 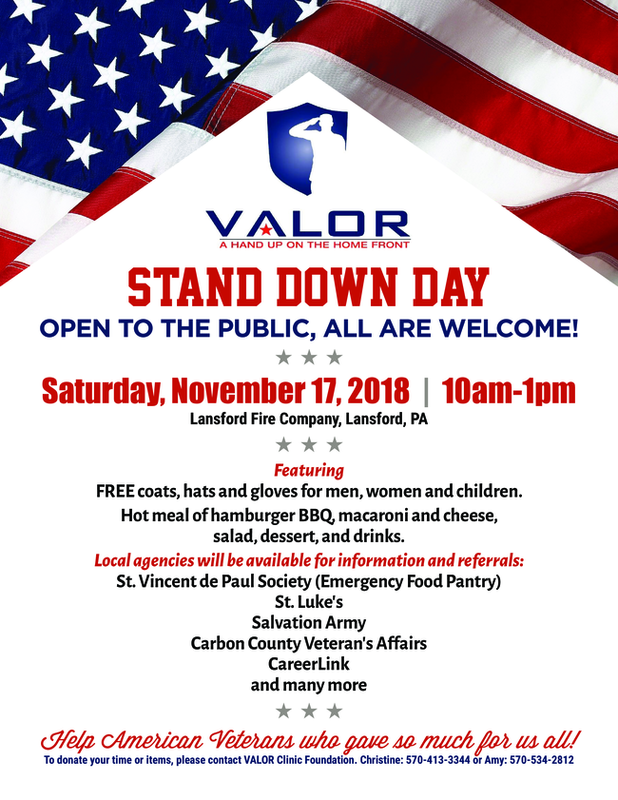 Our mission project for October will benefit the Valor Clinic outreach event that will be held on November 17th at the Lansford Fire Company. We are asking our school families for donations of gently used or new coats for needy children in our area. 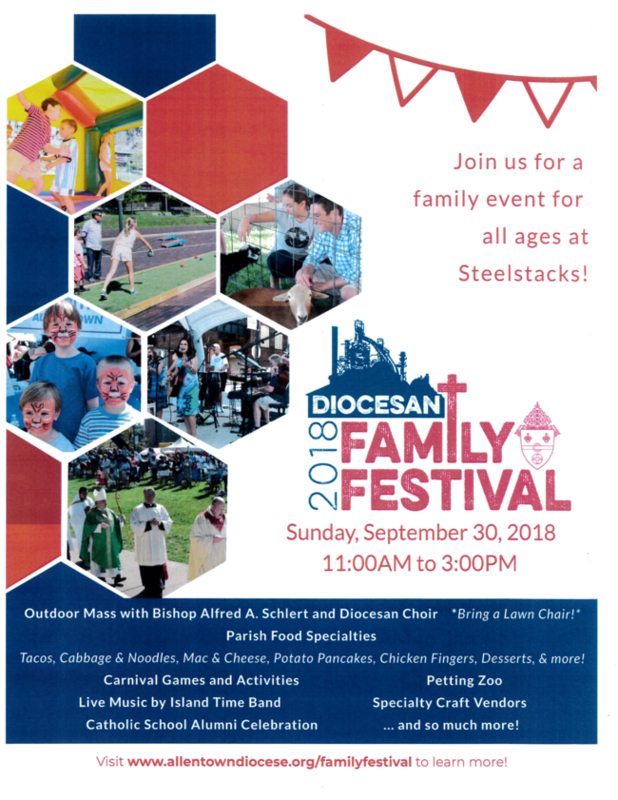 This project will be held in conjunction with the St. Vincent De Paul of St. Joseph’s Church and the Lansford Fire Company. The event on November 17th will benefit any family in need of winter coats for their children. Please send donations of coats to school by October 31st. Once again, we thank you for your generosity! Parent-Teacher conferences will be held on October 11th and 12th . A letter was sent home regarding conferences. Please complete and return that form to your child's teacher as soon as possible. Progress Reports will be sent home on October 10th, and parents will have an opportunity to discuss their child/ children’s progress with the teachers after reviewing the progress reports. The Halloween Parade for grades K-8 is scheduled for October 31st at 11:15 in the small bus loop. Parents may park in the parking lot, or in the large bus loop. (If it is raining, or there is inclement weather, the parade will be cancelled). Classroom parties will take place in the afternoon. Students may wear their Halloween costumes that day, or they can dress in Black and Orange Dress Down Clothing. No weapons of any kind are permitted. Please be sure that the costumes are appropriate. The faculty, staff and administration ask for your continued prayers, support, cooperation and dedication to Catholic education. If you have any questions or concerns, you can call the school office at 570-668-2757. We will be happy to help you! Thank you for being part of the SJRS Family! Thank you for all the sacrifices you make to send your child to this school! In order to save time and money, we will continue to use email to communicate with you. If you have an email address, please check it and look for our messages. If you are not receiving our e-newsletters, please send a note to the office to be added to the email list. 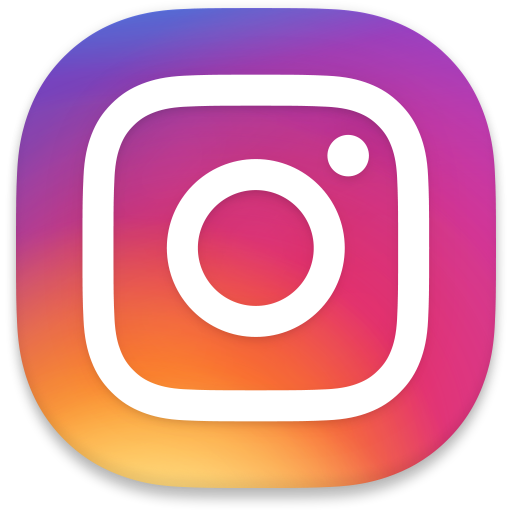 Visit our Instagram by clicking above! 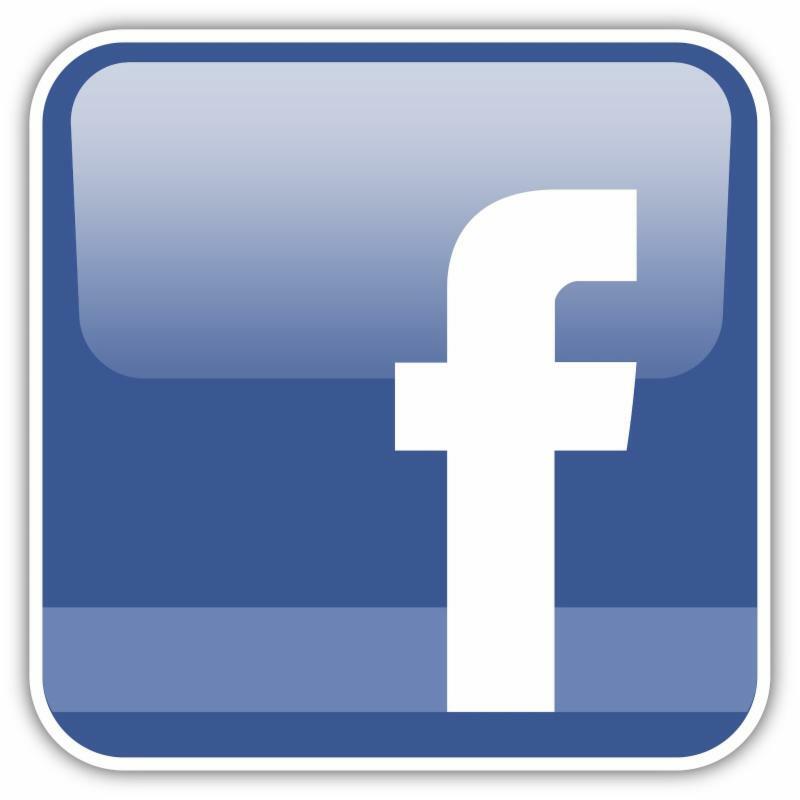 Check us out on Facebook by clicking above! May it be a place where we love to learn and where we learn to love. A neighbor who is dealing with an injury. A special intention for someone dealing with an illness. Email your prayer requests to altssj@ptd.net or send a note to the office. 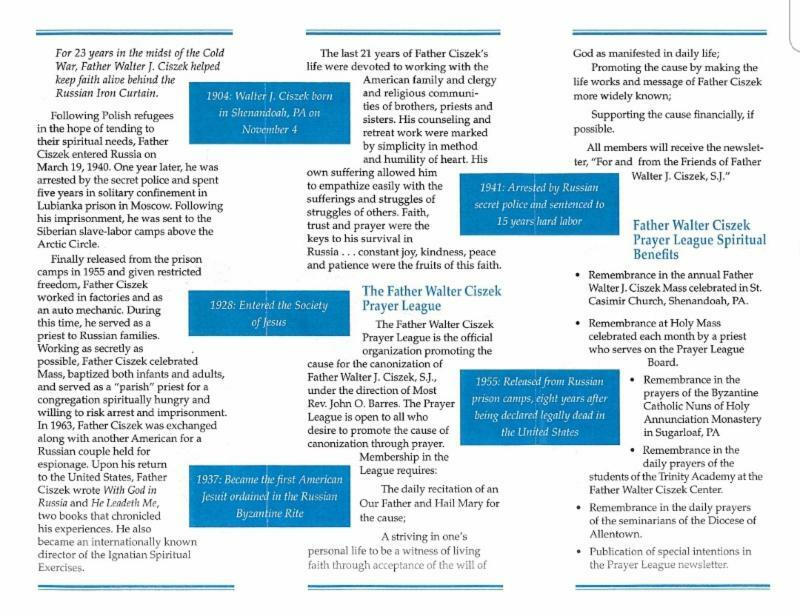 We will list the names that you would like us to pray for in our monthly newsletters.